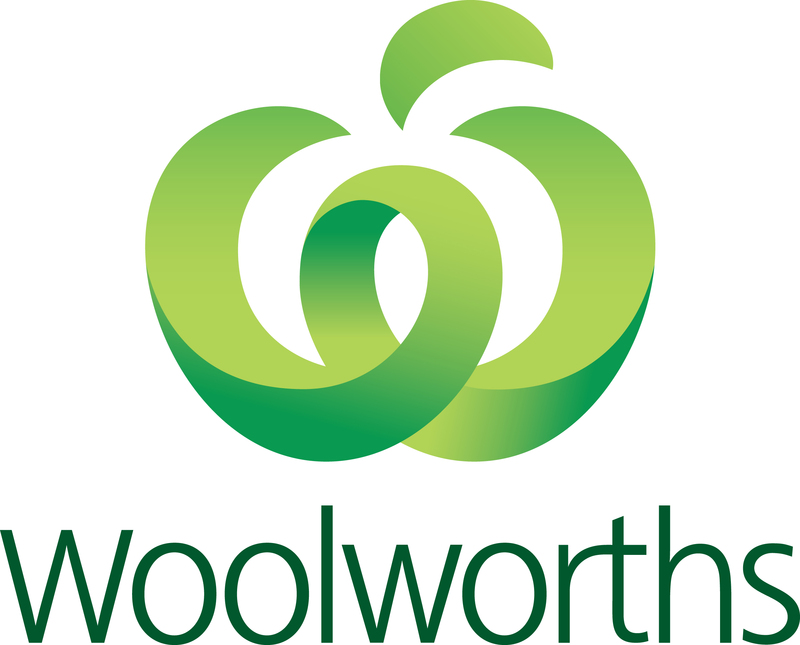 Woolworths Rewards is the loyalty program that gives members even more ways to enjoy money off their shopping and makes it easier for loyal customers to get the best from Woolworths. Members earn points when they shop in store and online at Woolworths supermarkets, BWS, BIG W, participating Caltex and Caltex Woolworths co-branded fuel outlets*. Once their points balance reaches 2000, they automatically get $10 off BWS or BIG W on a future eligible shop of their choice. Members can also choose to bank their savings for Christmas or convert their savings to Qantas Points. Members can earn points on fuel and in store at participating Caltex and Caltex Woolworths co-branded fuel outlets. Members receive a 4c per litre fuel discount at participating Caltex and Caltex Woolworths co-branded fuel outlets when they spend $30 or more at Woolworths supermarkets (excluding purchases of gift cards, lottery and smoking products). Members can store the fuel discount on their Woolworths Rewards card. Visit woolworthsrewards.com.au for more information. 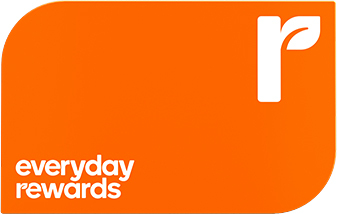 Onecard is Countdown's loyalty program that helps our New Zealand customers to enjoy savings and earn rewards. There are hundreds of Onecard specials at Countdown every week, exclusive promotions and cash rewards. Over a million Kiwis use their Onecard when they shop with Countdown. Visit countdown.co.nz/onecard for more information.